As a recruiting firm manager with Arthur Wright and Associates in St. Louis, Craig Nowotny places professionals in a variety of positions in manufacturing, engineering, and operations. 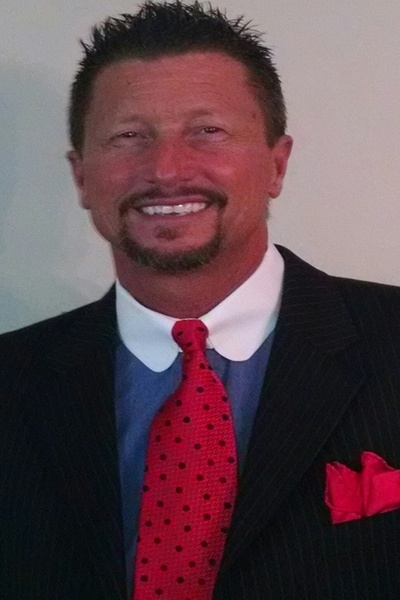 He has served the company for more than 25 years, prior to which he was an executive recruiter for Christopher & Long. Focused on seeking and evaluating potential workers for manufacturing positions, Craig Nowotny helped qualified candidates navigate the application process with client organizations. Craig Nowotny entered the field of recruiting after serving two years as a sales representative with Mantech Corporation. He received his bachelor of science from St. Louis University in 1984, becoming one of the first students to graduate from the university's then-newly established business school. An avid skier in his free time, Craig Nowotny has visited more than a half dozen ski resorts and locations across Colorado and Utah. He has also traveled up the Mississippi River as a solo yachtsman and boater, an interest that also took him on trips from Florida's coastline to the Bahamas and Virgin Islands.